I hope you like these inspirational quotes about Good Deeds. of Heaven he hath in him. 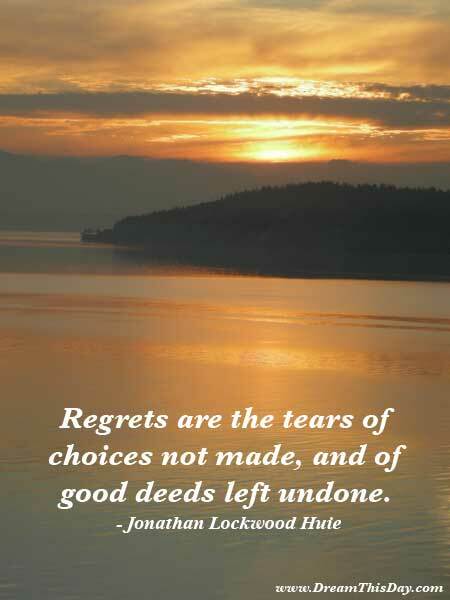 Thank you for visiting: Good Deeds Quotes.